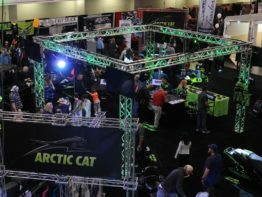 The OEM’s are here! 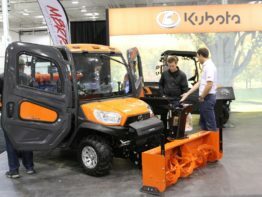 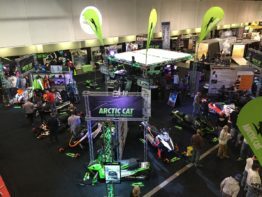 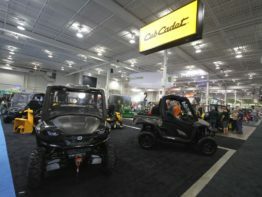 Arctic Cat, Can-AM, CF Moto, Cub Cadet, Hi-Sun, Honda, John Deere, Kawasaki, Kubota, Polaris, Ski-doo, Suzuki, Textron and Yamaha. 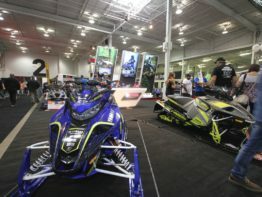 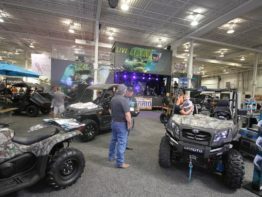 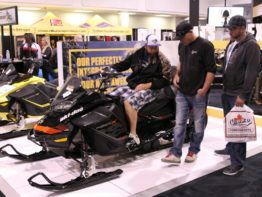 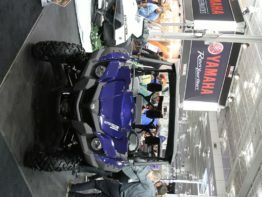 All showcasing all the new snowmobiles, ATV's and UTV's. 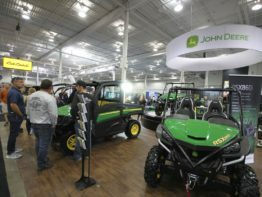 Come and speak with OEM representatives about their products. 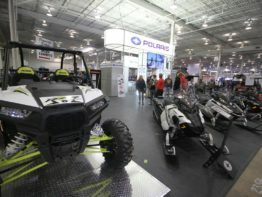 Hop aboard each machine! 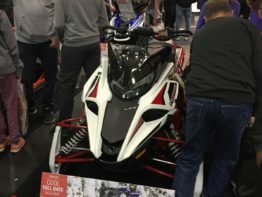 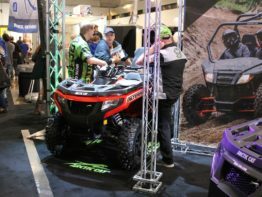 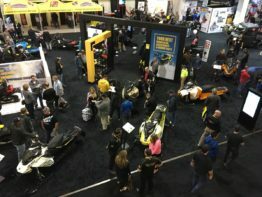 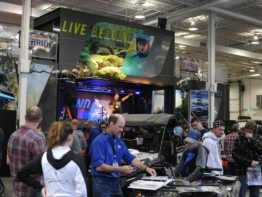 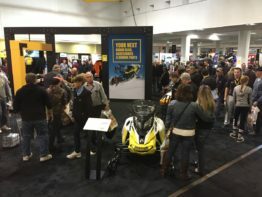 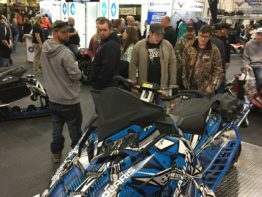 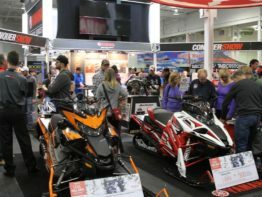 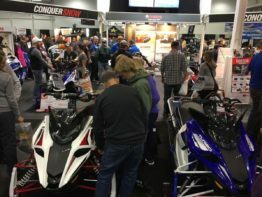 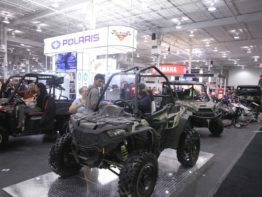 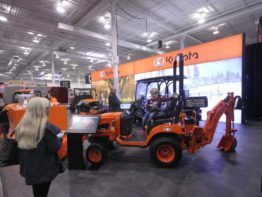 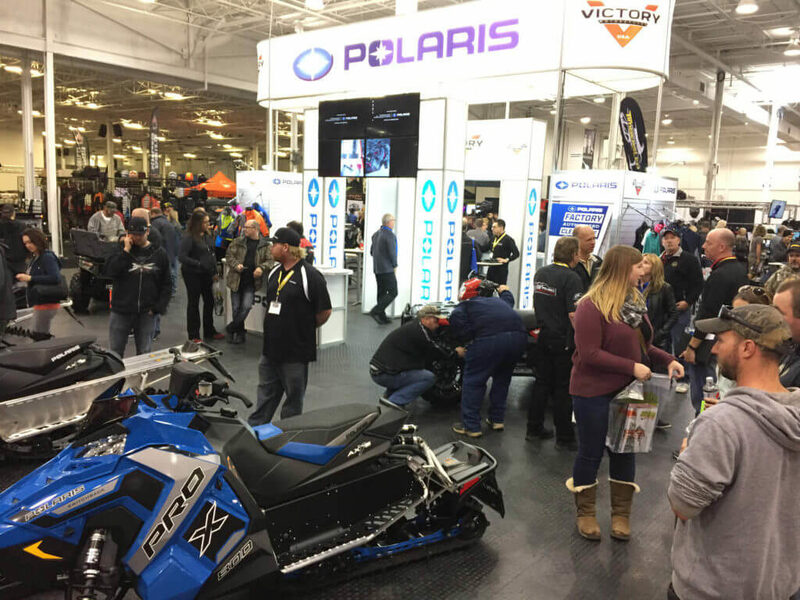 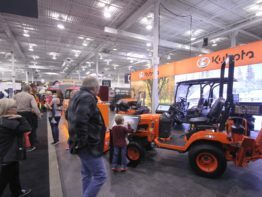 Only at the Toronto International Snowmobile, ATV and Powersports show will you be able to see everything in Snowmobiling and Everything in ATVing!